Brian was like any other troll. He was mean, grumpy, and a complete recluse. At least that was before indigo waltzed into his life and threw his plans for living a disgruntled life out of the window. Indigo was like any other dragon. When she saw something she liked, she’d stop at nothing to have it. And right from the start, she’d wanted Brian and all his grumpiness. 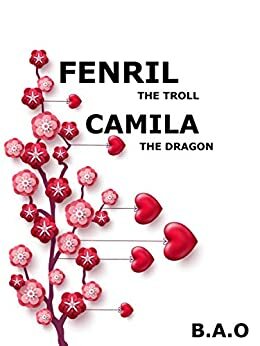 Enjoy these five short stories that capture the key moments of the love between a grumpy troll and a feisty dragon.